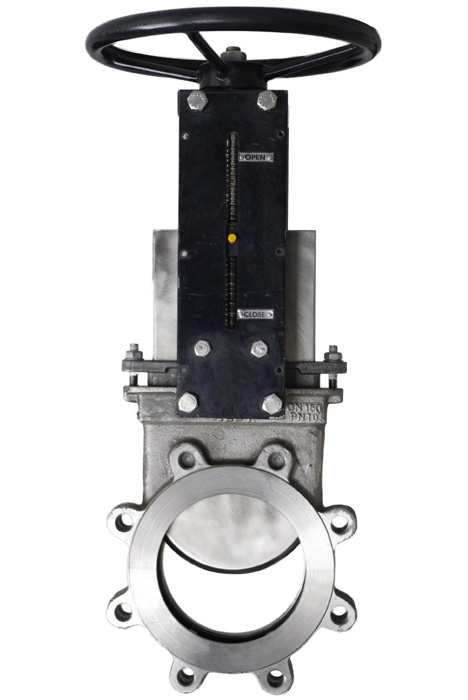 Our COMPACT gate valves made of state-of-the-art corrosion- and acid-resistant stainless steel are in use worldwide today. 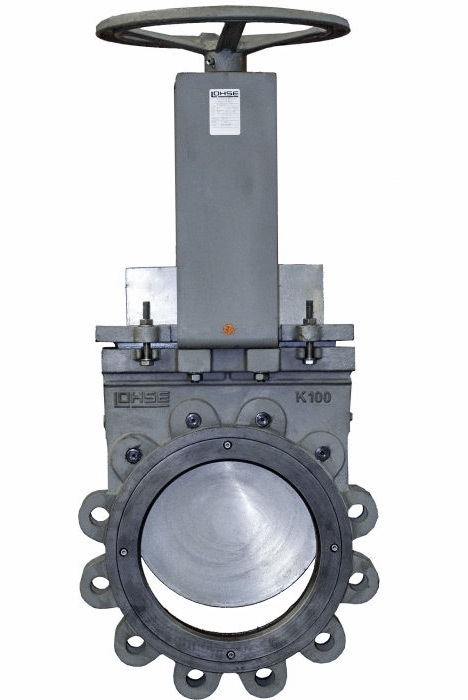 We deliver the valves with different drive systems (manual, pneumatic, electric, …) adapted to your individual application. 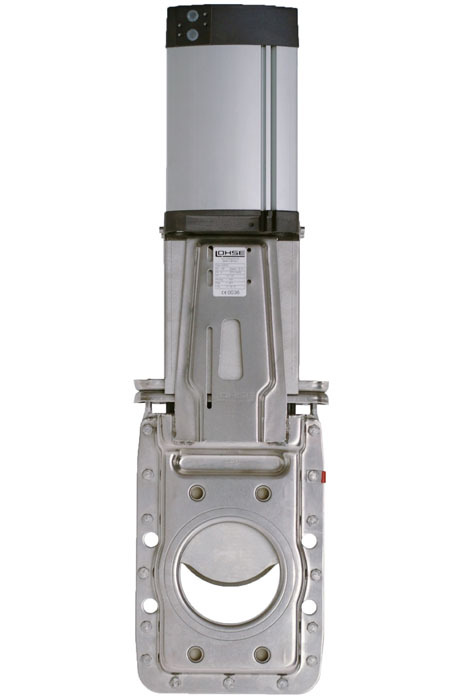 LOHSE COMPACT gate valves feature a service-friendly two-part body. 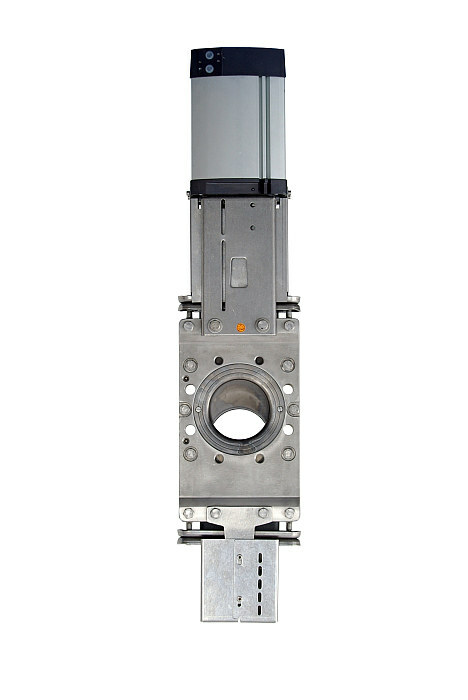 Because only a two-part body ensures the easiest possible replacement of wear parts. 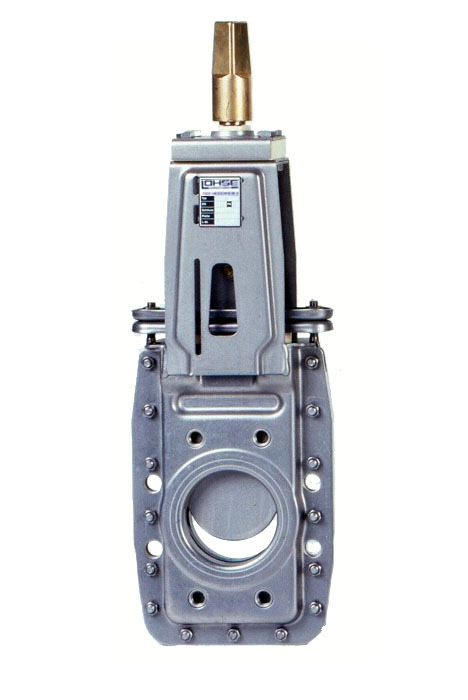 LOHSE cast iron valves with a solid monobloc housing.